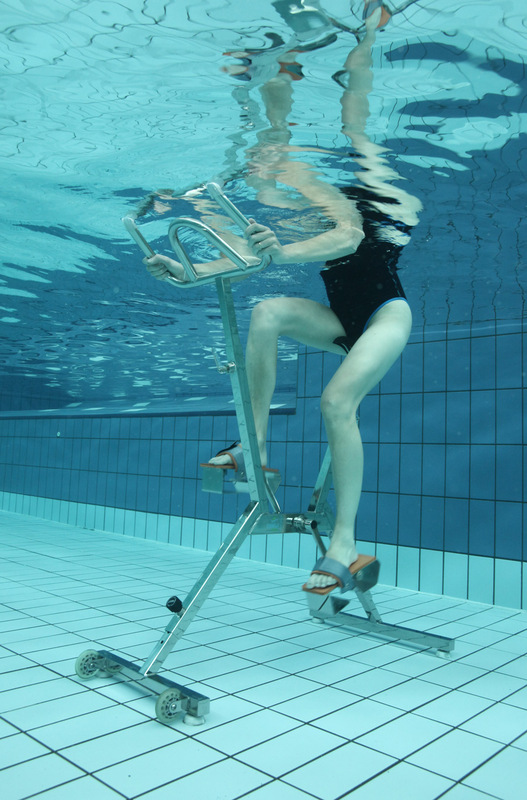 Pedaling inside the water helps you keep fit by encouraging cardiovascular activity and developing resistance in an easy, enjoyable and refreshing way. 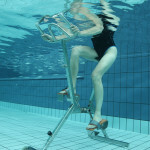 The Aqua-spinning –also called Aquabiking- is a tool fit for everyone, no matter his/her physical condition. This training tool allows you to combine different exercises such as rowing, skiing or jogging, while putting several muscles to work simultaneously with the added advantage of exercising in the water. 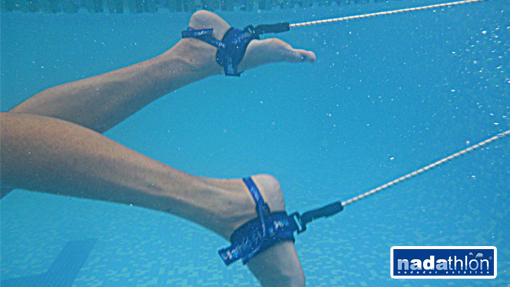 This tool will allow you to walk and jog , favored naturally by the floating quality of the water. This will easily improve your cardiovascular condition. This equipment powers a strong water jet to challenge upstream swimming. Ideal for small pools, this device will allow consistent, non-stop swimming when you are not equipped with an upstream engine. We also provide you with all kind of accessories to make the most of your swimming experience: Reputed professional sportsmen such as David Meca and Javier Gómez Moya (Twice Triathlon world champion) use them in their routine training.